Beautiful Bungalow with garden on ground floor of 73 meters, in gated residential , consists of 2 bedrooms, two bathrooms, fitted kitchen, a nice dining room and a large plot of 150 meters with private garden, the house is designed with materials of excellent quality , with pre-installation of air conditioning equipment, parking in communal area, swimming pool and community green areas. 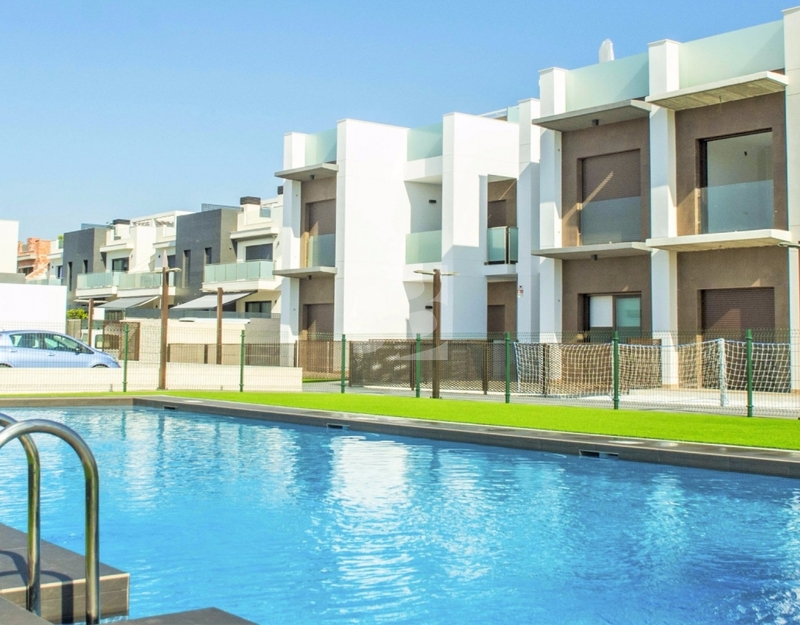 Ciudad Quesada is a very popular residential area due to the wealth of facilities in the area. La Marquesa Golf is in the area, with 18 holes on flat ground. There are many restaurants and bars, a water park, a 5 star hotel and spa, international schools, sports facilities and many shops and supermarkets. 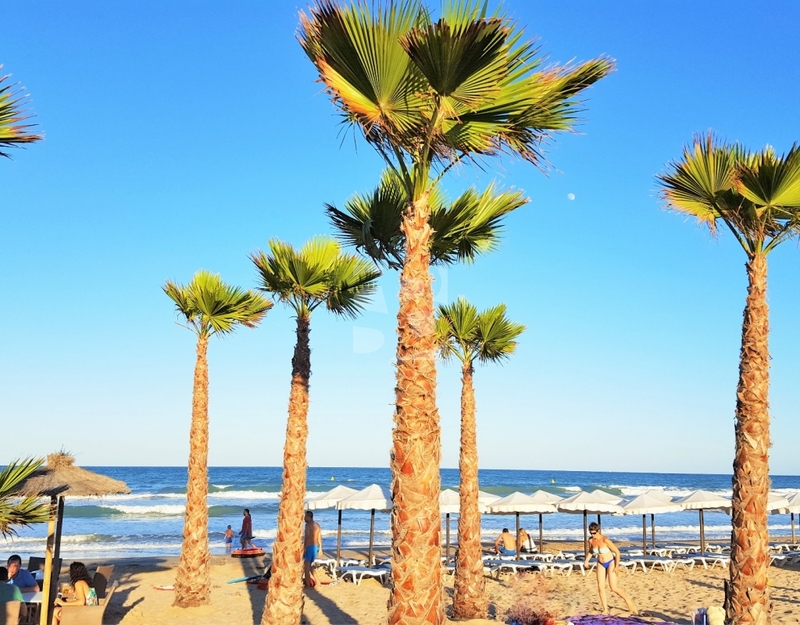 The motorway network is nearby, making the trip to Alicante airport only 25 minutes. 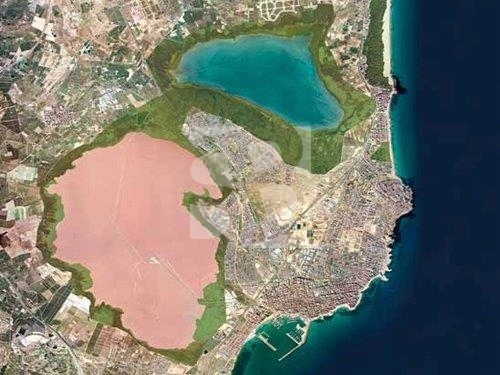 The beaches of the Costa Blanca are only 5 minutes away, the marina of Guardamar is also nearby.